Alongside our Active Play and Play Rangers programmes, we run Play Champions – a programme to help young people develop and learn new skills and take ownership of the play experience. Play Champions is an 8-week programme delivered in local primary schools with P6 & 7 pupils to give them the confidence and build leadership skills to enable them to lead their own play sessions with younger children. Play Champions are pupils who will lead play in the playground at break time and will follow the models provided by Play Rangers and Active Play engaged by the school. 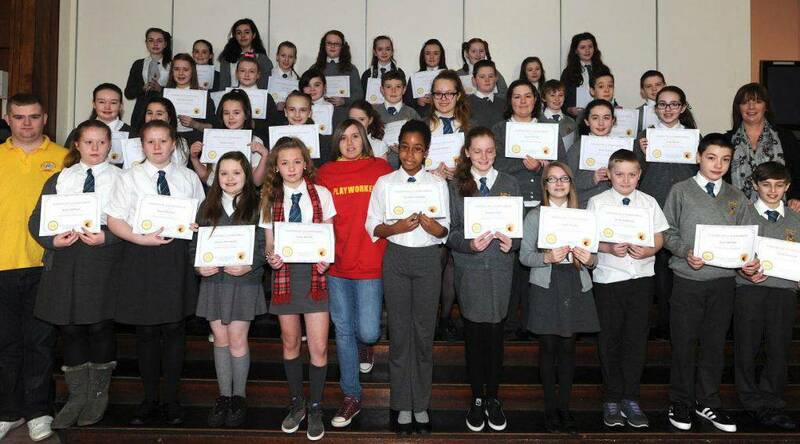 Young people taking part in the programme can also use it to achieve their Dynamic Youth Award, an award scheme set up by Youth Scotland to recognise the contributions and achievements of young people aged 10 or older. Be more active at break times. More effectively socialise with other children. Be more creative and use their imagination. We would stress that the programme, by its very nature, will be undertaken with minimal investment in play equipment. In addition, young people can achieve their Dynamic Youth Award. PASP believe that play is a doorway to learning, stimulating children’s imaginations, helping them adapt and solve problems and that play arouses curiosity, which leads to discovery and creativity.